Sarah and Chris met as student athletes at Cal (UC Berkeley). They’d been together for five years when Chris decided to pop the question and he spent months planning. The pair has been living in New Zealand, but when they come home to the states they stay in Carmel, a seaside community about two hours south of San Francisco, where they have a family home. 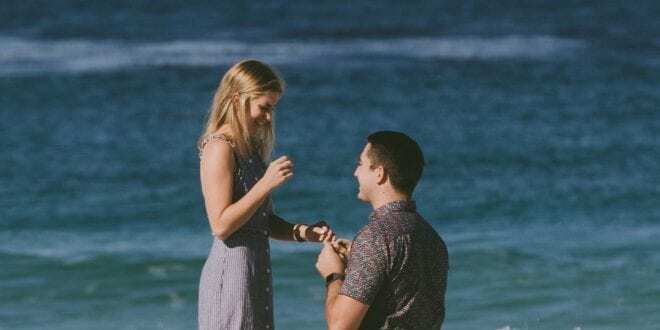 Chris chose to propose on one of their morning walks along the shore. 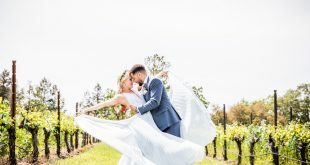 Wanting to capture the moment in pictures, he reached out to Joie from Simple Joie photography to do just that. And to help keep it all a secret. 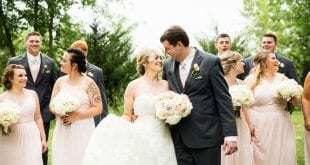 Joie kept tabs on Sarah and Chris using the “Find My Friends” app on her phone and as the happy couple strolled the beach Joie stayed close by, but out of view. She used a telephoto lens to catch the exact moment that Chris asked Sarah to be his forever. Of course, Sarah said yes! The engagement photo session that followed was filled with love and laughter and even the couple’s adorable dog, Heidi got to share in the moment, showing her approval by running in circles around her humans! Congratulations Sarah and Chris.